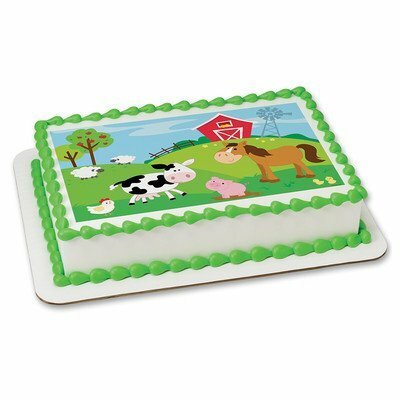 Farm Animals Edible Frosting Sheet Cake Topper - Licensed - 1/4 Sheet by DecoPac by at Animal Backgrounds. MPN: N7QXYZC. Hurry! Limited time offer. Offer valid only while supplies last.